I made a coloring page from my newest drawing. I thought some of you, like me, aren't ready for the waning of summer. 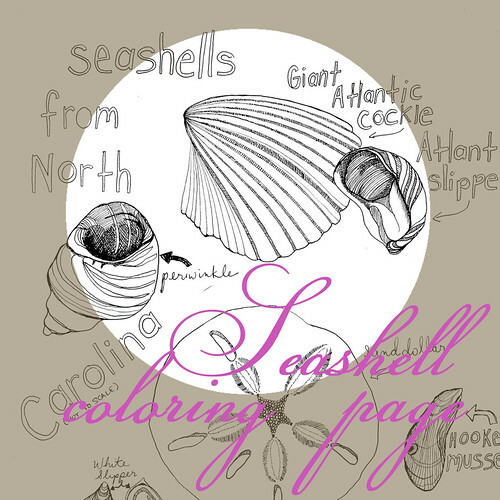 Here's a little summery activity to ever-so-slightly extend the season: a seashell coloring page! Just click the image or link and you'll go to a google doc for downloading.